Despite Eminem’s status as a celebrity, he’s managed to keep a pretty low profile in the public eye. He’s always been incredibly private when it comes to his family life especially when it comes to his daughter, Hailie. She’s now 22 years old and graduated from Michigan State University from psychology. She recently gave an incredibly rare interview where she spoke about her relationship with her dad, her future plans and more. 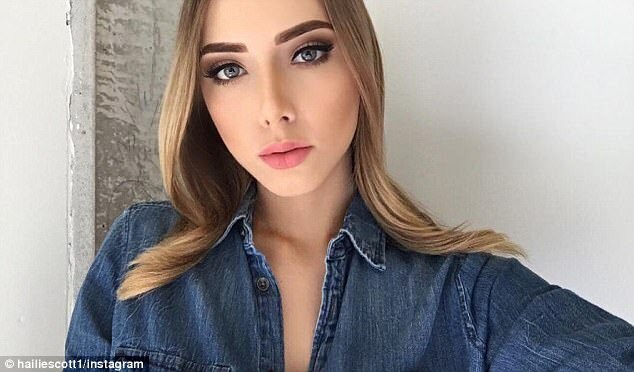 Eminem’s daughter spoke to the DailyMail for one of her first public interviews. Despite graduating “on the Dean’s List or whatever,” she says her plans post-graduation are still up in the air. However, given that she has a massive Instagram presence, with nearly million followers, she has an interest in becoming a social media influencer.